WWE announced on their Twitter page that The Man has been invited back to Raw this week by The McMahons. Becky Lynch is currently “suspended” by Stephanie McMahon because she refuses to have her knee examined by a doctor. As the storyline goes, Nia Jax attacked Lynch at the Royal Rumble. Last week, Lynch appeared on both Raw and SmackDown. On Raw, Stephanie gave the ultimatum and Lynch reacted by attacking her boss. The next night on SmackDown, Lynch confronted Triple H about his wife’s decision. He, too, reiterated the ultimatum and Lynch reacted by slapping Triple H across the face before being removed by security. It is likely this Monday that Vince McMahon himself will intervene on the situation and perhaps get himself a lass-kicking by The Man. Social Media is comparing this storyline to the great Steve Austin-Vince McMahon feud of the Attitude Era. Rumors have been circulating recently that later this year, Lynch will continue her feud with Stephanie which will lead to a match perhaps at SummerSlam in August. With just under 60 days until WrestleMania, I am sure WWE will continue to book their hottest commodity on both Raw and SmackDown each week. The ratings for Raw and SmackDown have not been great so it makes sense to have Lynch on both shows. 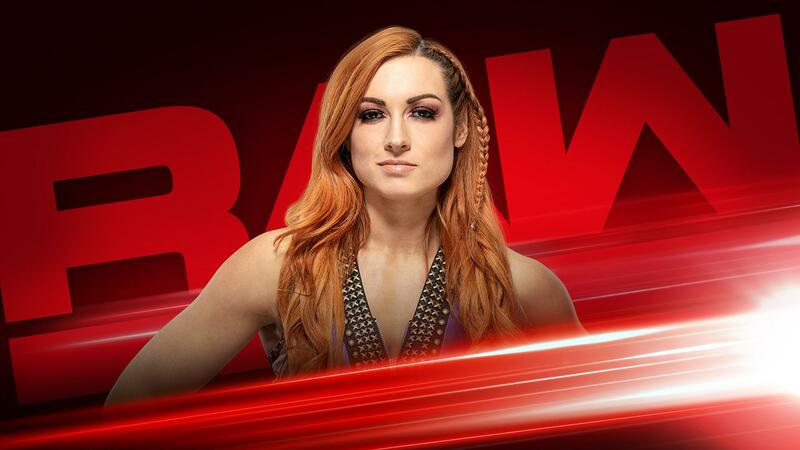 As of right now, Becky is scheduled to face Ronda Rousey for the Raw Women’s Championship at WrestleMania. It is very probable that Charlotte Flair could be added to the match, but as we know, nothing is set in stone. Many fans would rather see Lynch face Rousey one-on-one, but the plan all along has been for a triple threat match. Those three are arguably the top three women in the company, so why not have them main event on the biggest stage of them all? Do you want a one-on-one or a triple threat for WrestleMania’s main event? Comment below and let us know. Debts and Marriage – How Do the Laws Work for Spouses?